The UK’s number one working machinery event, Grassland & Muck, is moving to a new location in 2020, giving it a fresh new feel for exhibitors and visitors alike. The triennial event, which in 2017 welcomed over 11,000 visitors and hosted 279 exhibitors across a 190-acre site at Stoneleigh, will be moving to the prestigious Ragley Estate near Alcester, Warwickshire. “The estate is well-located, within easy reach of the M42, M40 and M5, and is renowned for hosting a wide range of events and concerts, including the Game Fair,” explains Andrew Lazenby, chief executive at the Royal Agricultural Society of England. 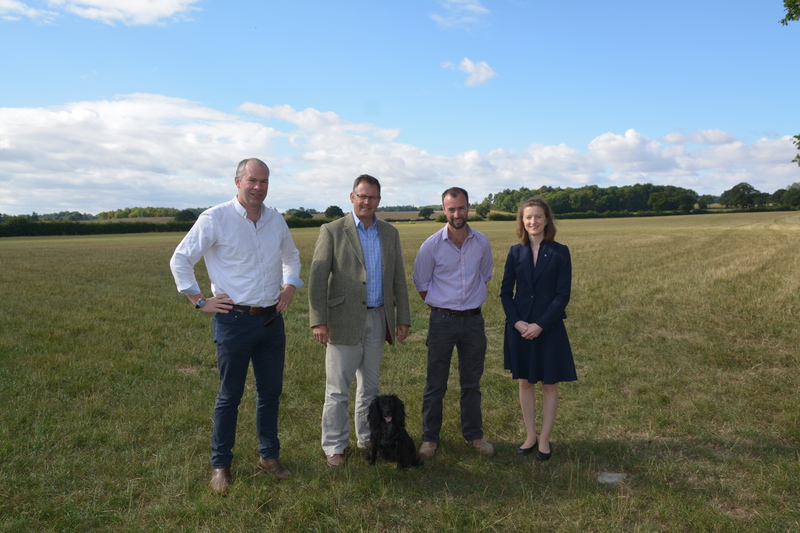 The HS2 rail development left the event looking for a new site last year, and Lord Hertford – a long-time supporter of RASE – offered the Ragley Estate as an alternative. “It is a perfect fit; as it is only 30 minutes from the old site the Grandstand Stoneleigh Events team can continue to lead the way and develop the event to meet farmers’ needs,” says Mr Lazenby. The 2020 event – partnered with Yara – will take place on 20-21 May, with the 200-acre site due to be drilled at the end of August 2019 ready for the spring cutting season in 2020. “Farmers will be able to see everything from new grass varieties to the latest grass and muck machinery in real time demonstrations,” says Eva Ross, strategic marketing and PR manager at Yara. Since 1838, the RASE has played a leading role in the development of British agriculture and a vibrant rural economy through the uptake of good science, the promotion of best practice and a co-ordinated, impartial approach to wide-ranging rural issues.